What is Every Vote Counts? 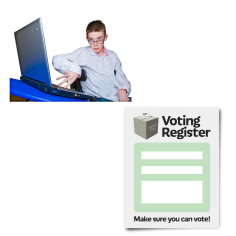 To be able to vote in the next election or referendum, you have to be over 18 and on the electoral register. 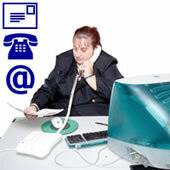 The electoral register is a list of all the names and addresses of people in the area who can vote. You can only vote if your name is on the register. 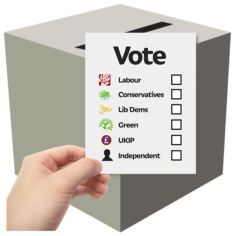 Once you are on the electoral register, you can vote in the next election or referendum. Sign up to the Every Vote Counts newsletter now!